Call us! (253) 565-5173 Send us an email! Brake fluid is hydraulic fluid that travels though the brake lines to activate the brake hydraulic parts with pressure. Brake fluid is extremely hygroscopic (attracts moisture) which if not flushed regularly will result in harmful deposits and varnish build up inside the brake lines which break down the additives that help protect the brake system components. 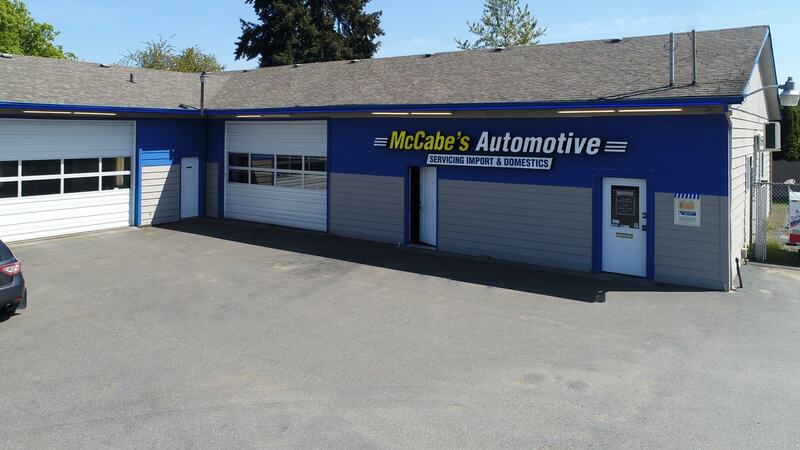 Here at McCabe’s we believe that keeping your brake fluid with a low moisture content (below 4%) is critical for keeping you brake lines healthy and rust free. We have top of the line equipment designed to flush your brake fluid completely.